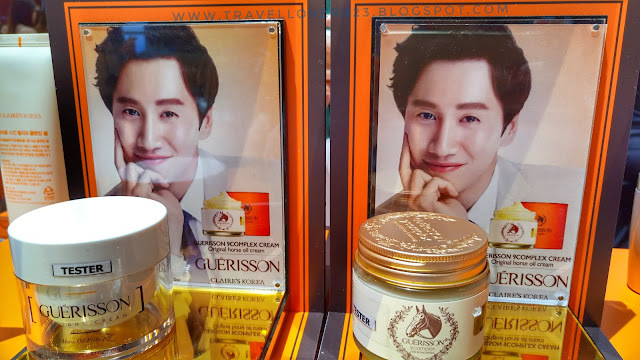 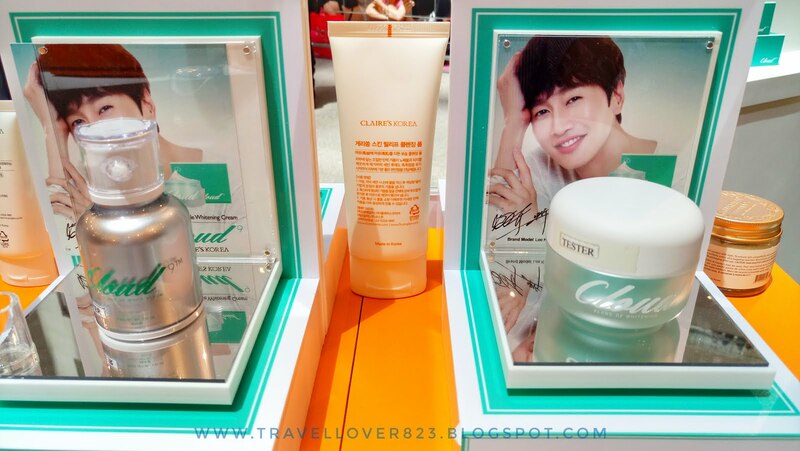 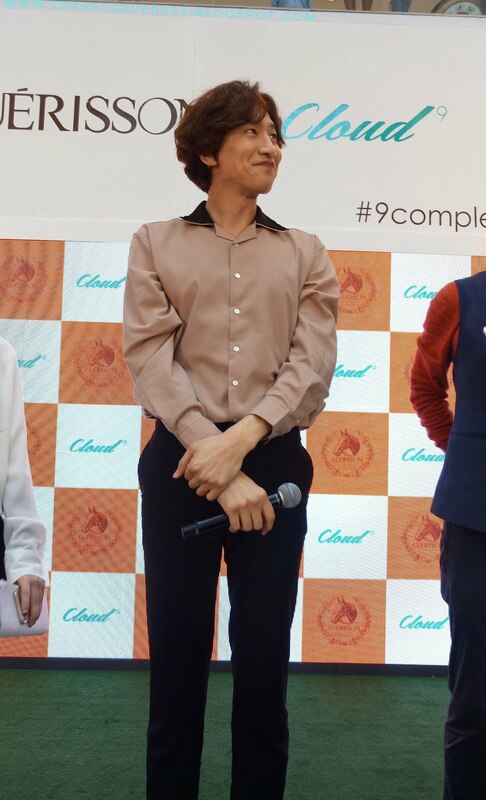 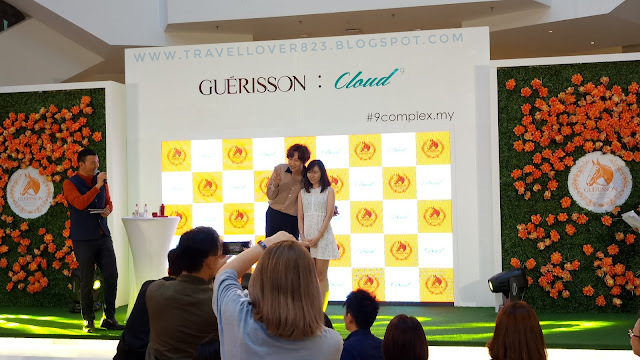 One of the Top Korean Skincare Brand, GUERISSON, has appointed world renowned Korean Celebrity aka Price of Asia - Lee Kwang Soo, as their company's brand model. I can meet Lee Kwang Soo in person??!! Omg!! 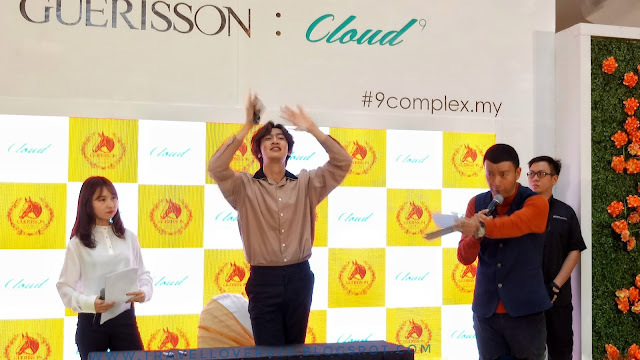 Why he is coming??!! 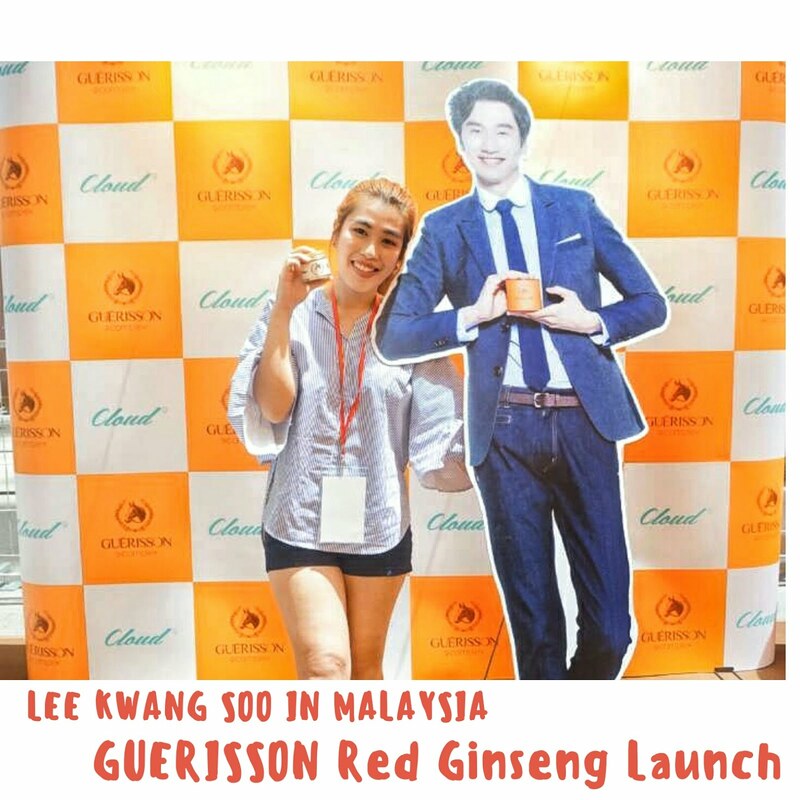 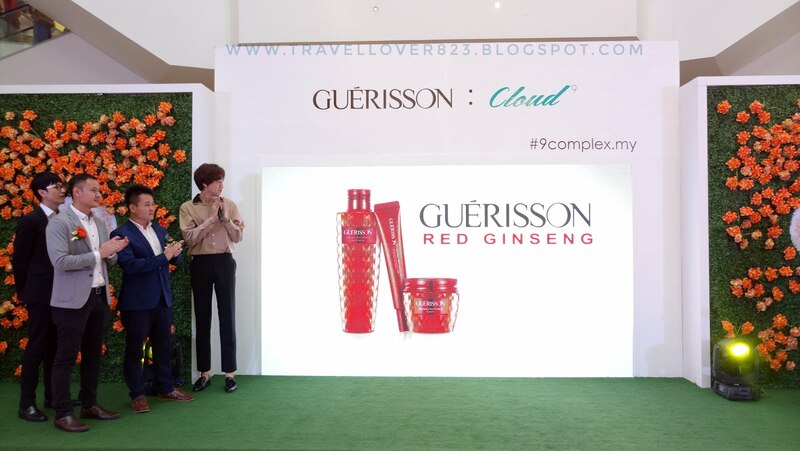 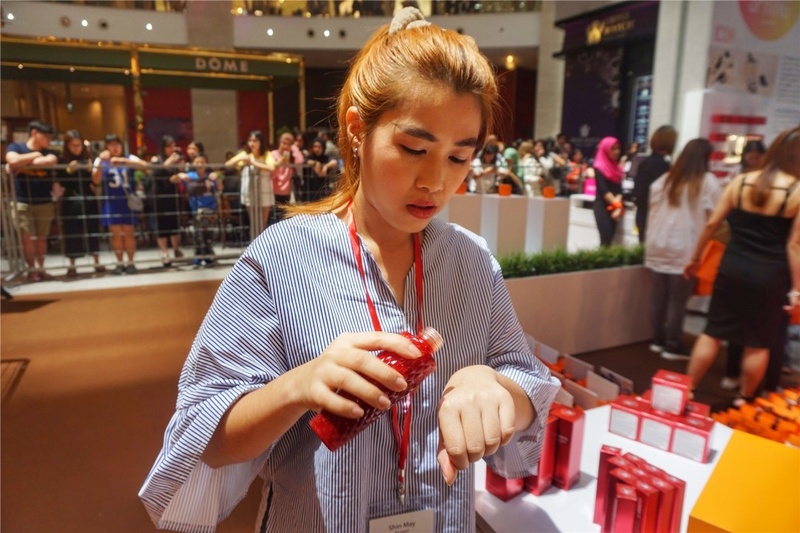 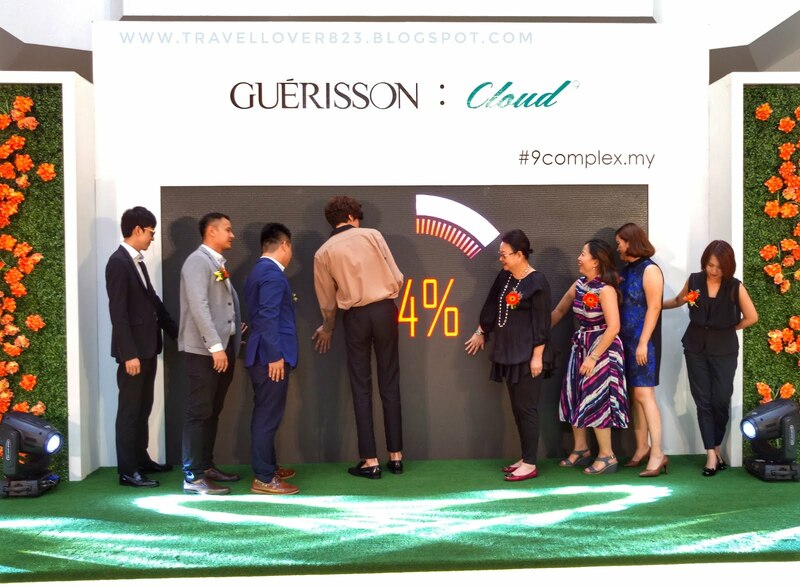 Because GUERISSON is launching their new skincare line - GUERISSON Red Ginseng Series, under YIT(Malaysia's Sole Distributor for GUERISSON). 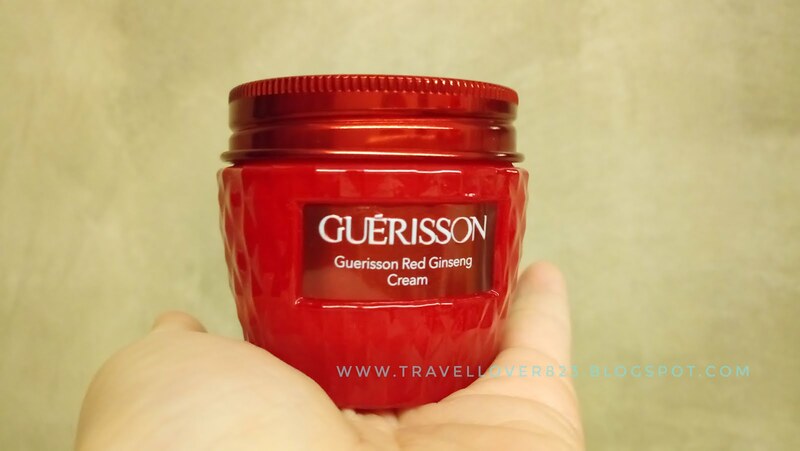 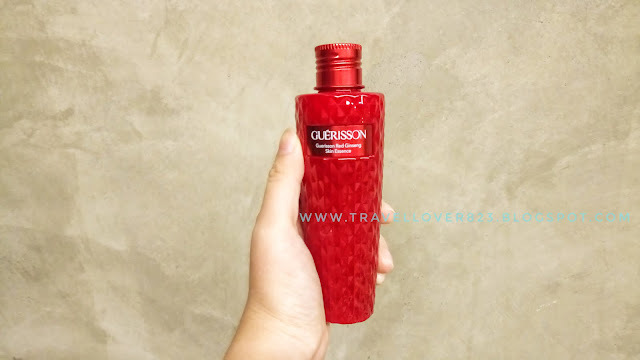 GUERISSON's newest Skincare line- GUERISSON Red Ginseng Series has the synergy between German Horse Oil and Korean Red Ginseng to improve level absorption and its ability to penetrate skin easily. 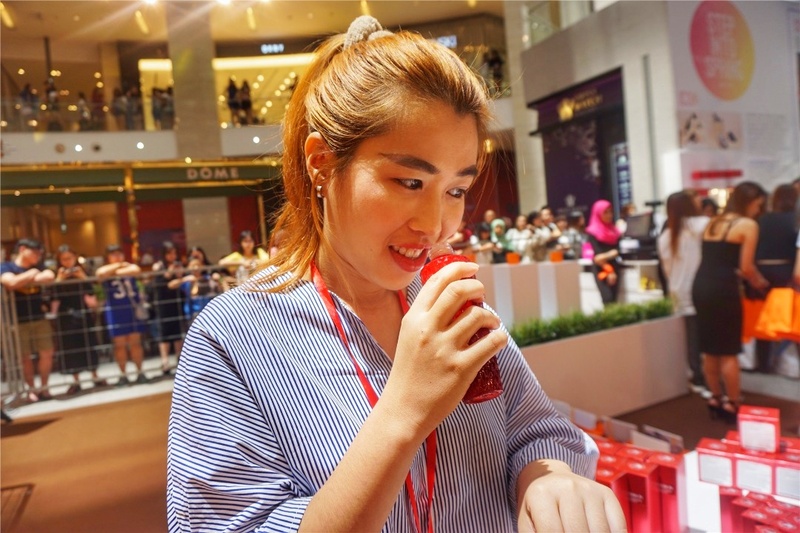 Infused with intensive moisturizing horse oil and youth energy complex red ginseng, the skin essence helps to achieve younger looking skin with strong double skin barrier. It contains small active ingredients particles (micelles), it penetrate deeper into the skin and makes skin smooth and supple. Apply gently onto skin as the first step of the skincare routine, after washing face in the morning and evening. 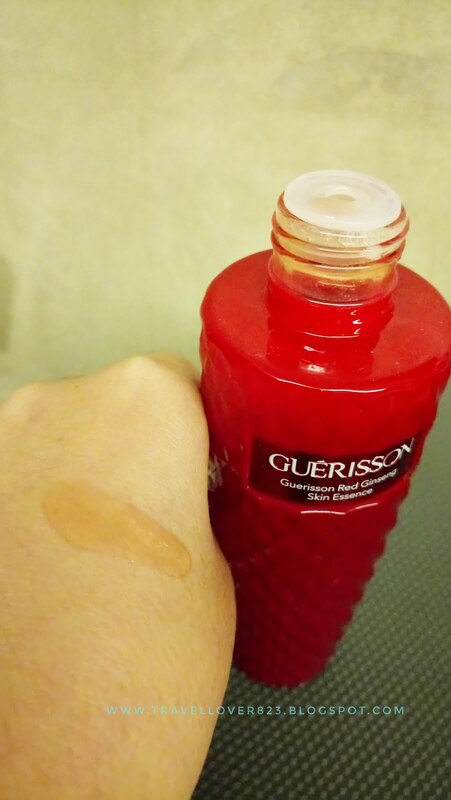 The combination of the potency of horse oil and vitality of red ginseng roots adds strength to skin. 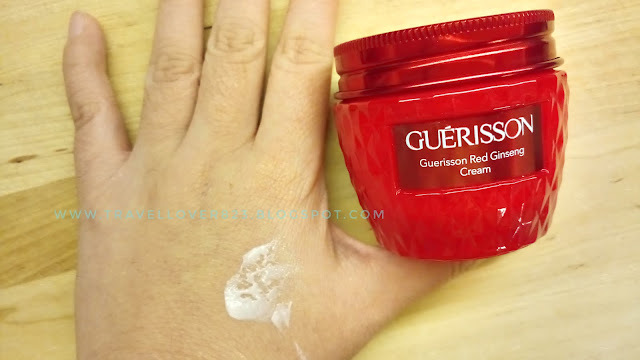 This cream deals with complicated skin concerns caused external irritants. It deeply nourishes skin and strengthens skin barriers to make skin healthier. 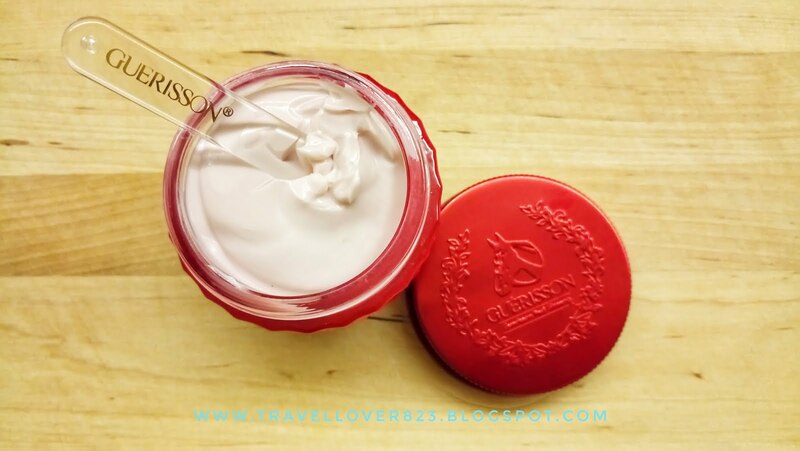 The butter-like texture melts on skin helps to deeply nourish and moisturises skin, at the same time to add a glow to the skin. 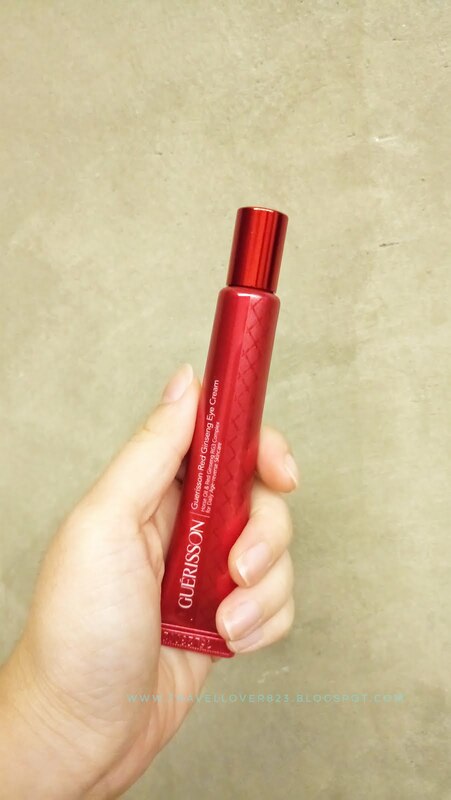 Apply gently onto skin as the last step of your skincare routine. 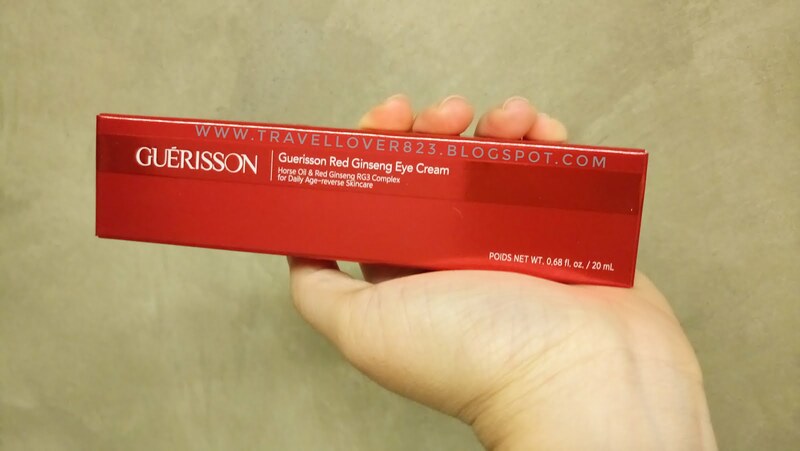 This eye cream can be applied around the eyes as well as other wrinkly or dark spot on the face. The aluminium laminated tub prevents the destruction of active ingredients and helps to ensure stability in carrying active ingredients into the skin. 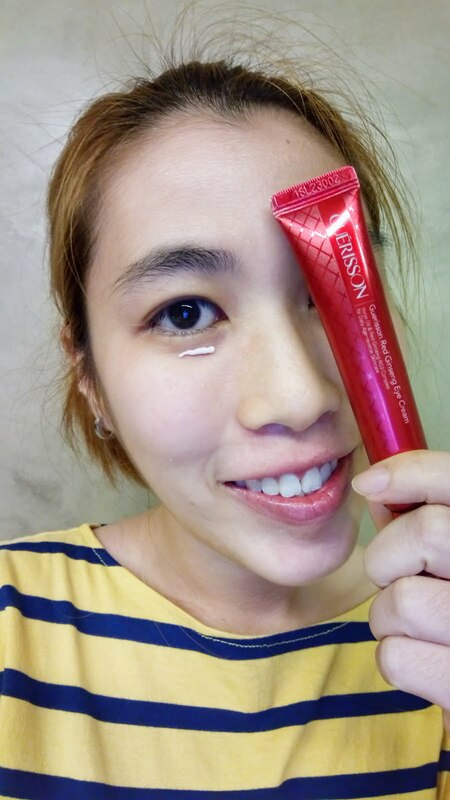 As the texture has 3-dimensional polymer protein, it stays on the surface of the ageing skin and improves the skin around the eyes. 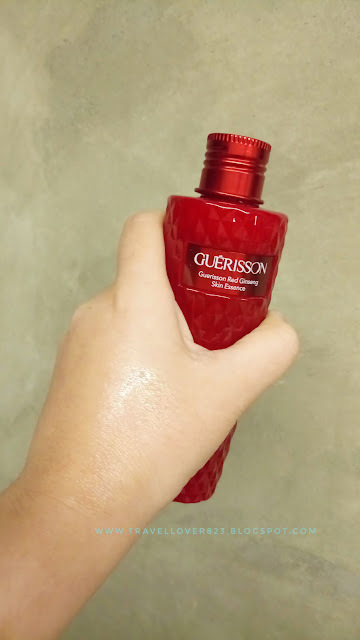 After washing face in the morning and at the night, apply an appropriate amount onto the skin around the eyes and other wrinkly spots. 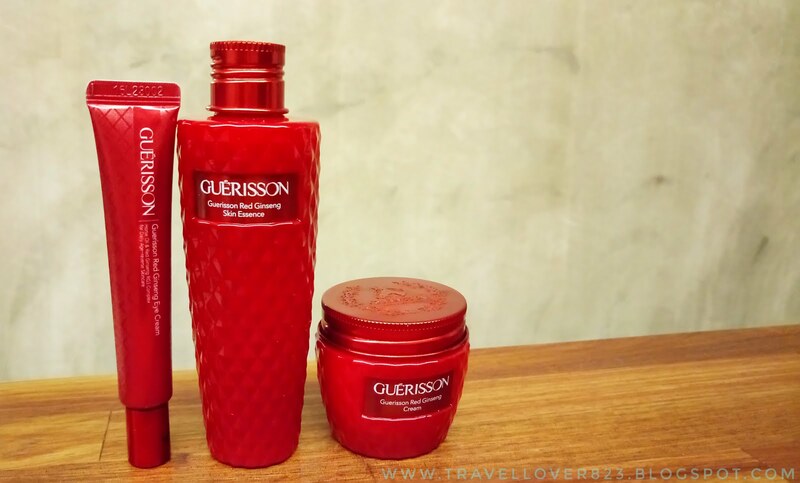 Red Ginseng Series in now available exclusively at the SASA stores and price range from RM149-RM169. 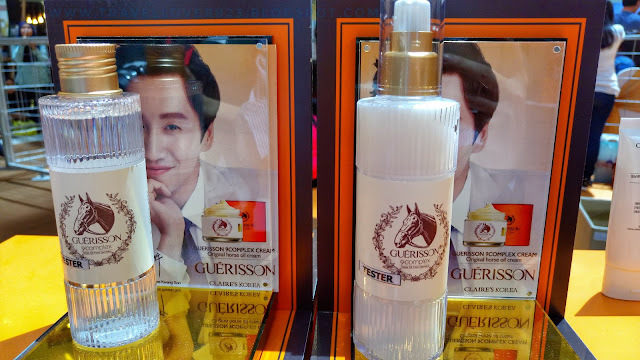 ***Horse Oil is safe to use for Muslim. 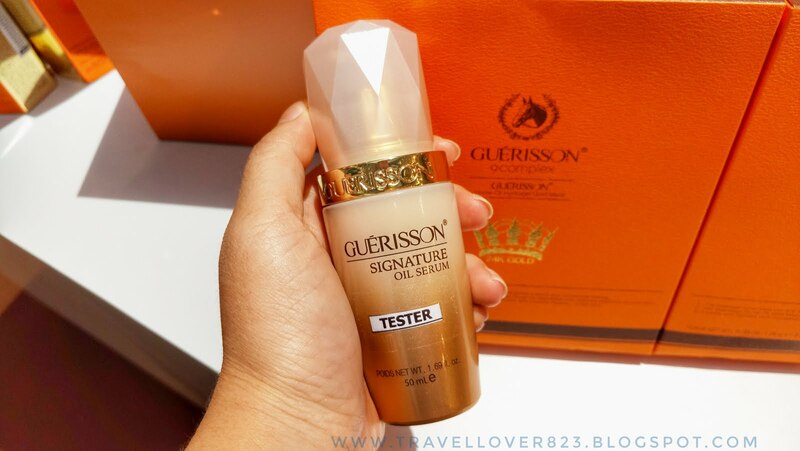 Guerisson products are registered under National Pharmaceutical Regulatory Agency.